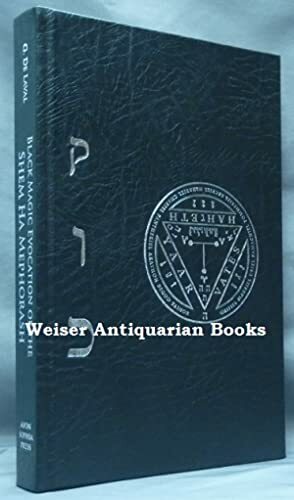 Curated by Weiser Antiquarian Books, Inc.
Black Magic Evocation of the Shem Ha Mephorash. 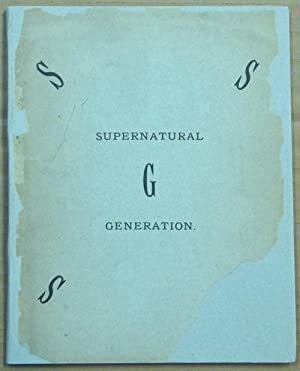 Supernatural Generation. 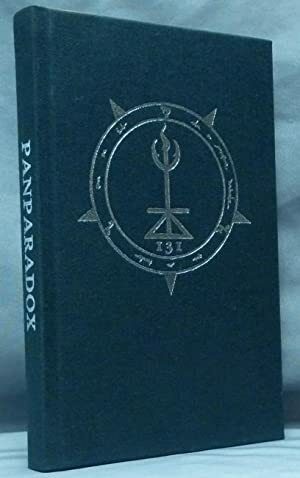 Genesis VI, 2. 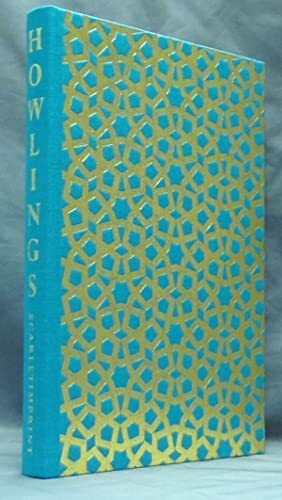 Aleister Crowley: A Memoir of 666. 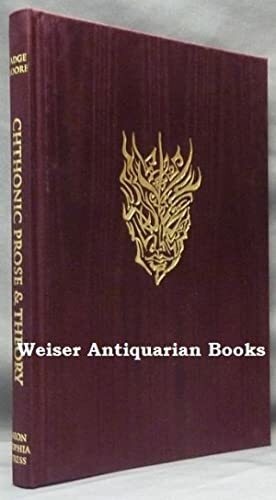 With four poems by Aleister Crowley. MOORE, Vadge [ Kyle Fite ]. 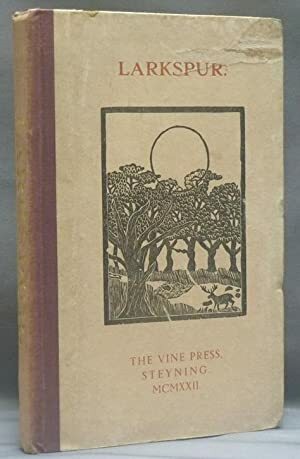 NEUBURG, Victor B. 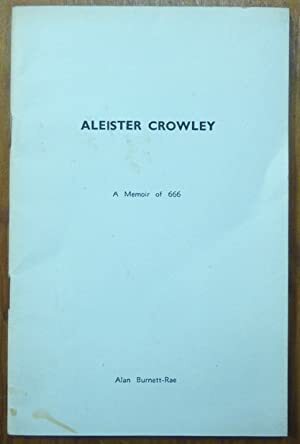 [ Aleister Crowley - related works ].